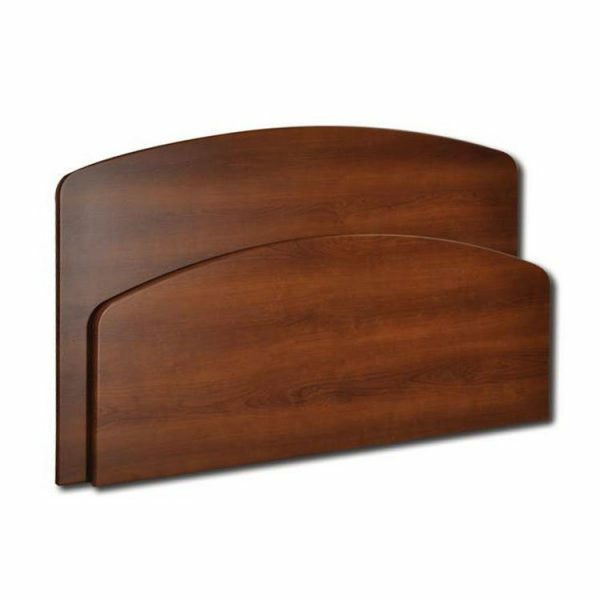 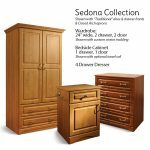 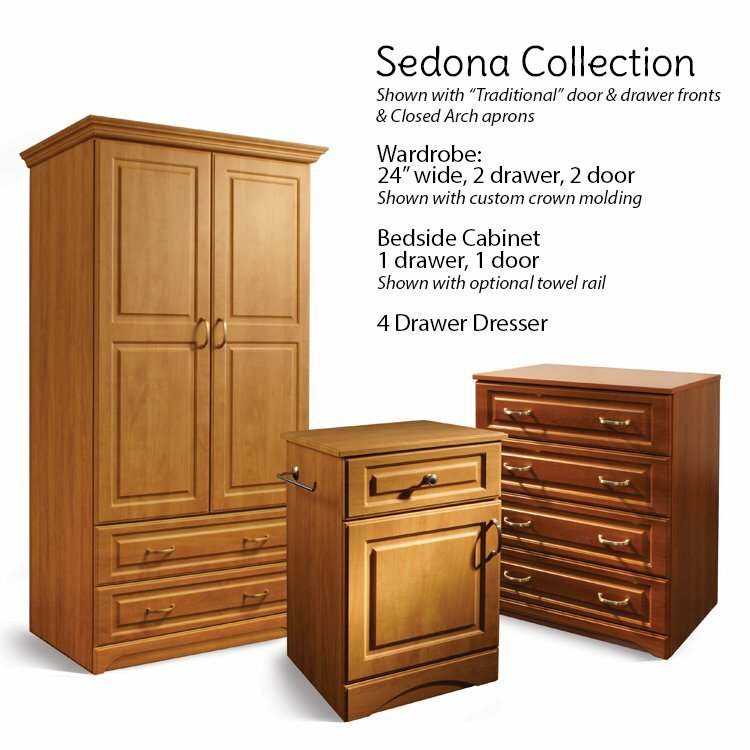 The Full Line of the Sedona Patient Room Furniture includes Bedside Cabinets, OverBed Tables, Wardrobes, Dressers, Headboards & Footboards and Accessory items for your total coordinated decor. 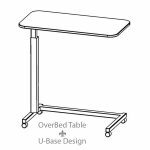 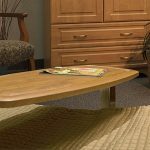 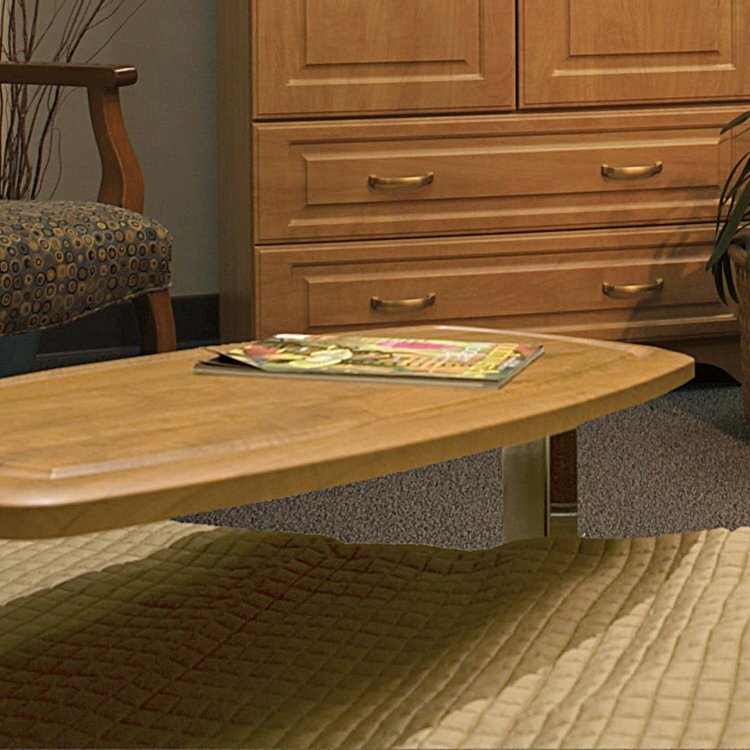 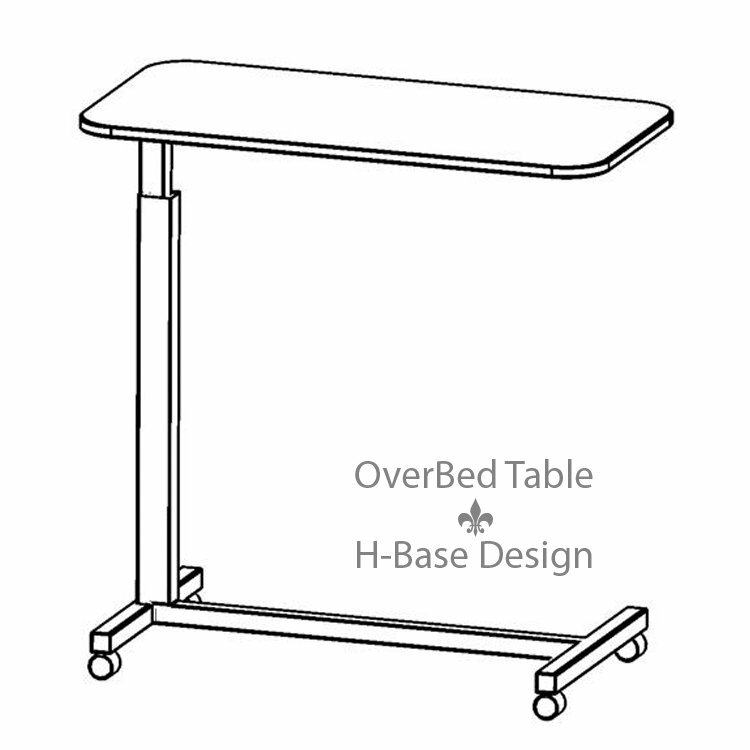 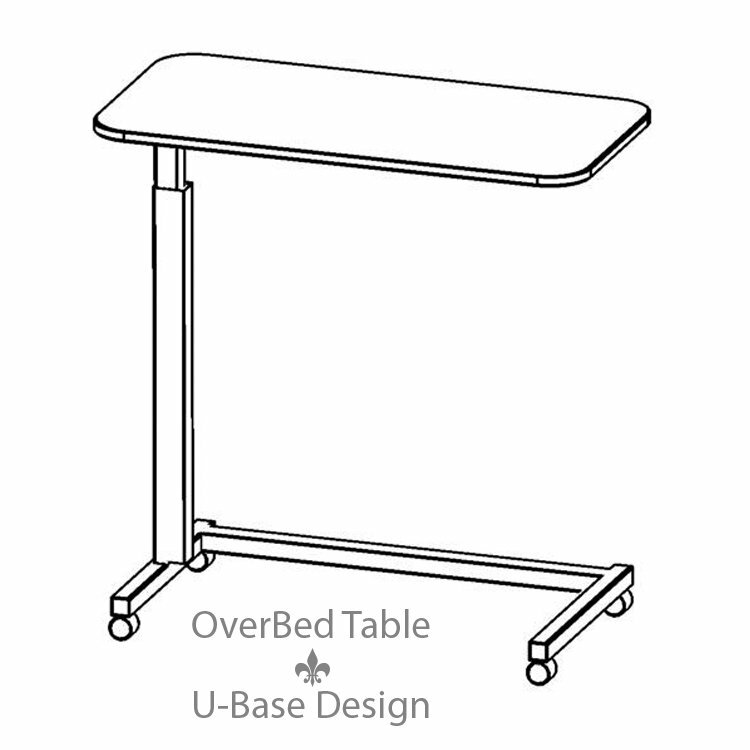 Our HealthCare Furniture including our OverBed Tables are produced using EPP Certified materials that comply with strict indoor air quality regulations. 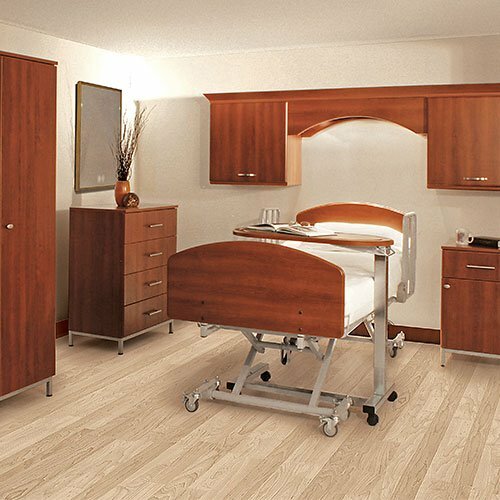 CARB 2 compliant & superior PUR adhesive type 1 bond – no VOCs. 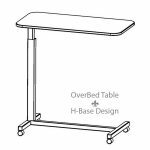 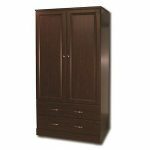 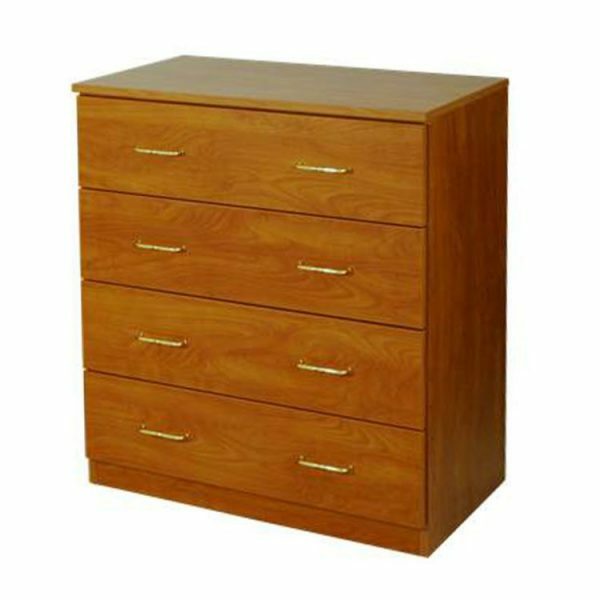 30″ w x 18″ d x 28″ – 45″ h Weight: 68 lbs. 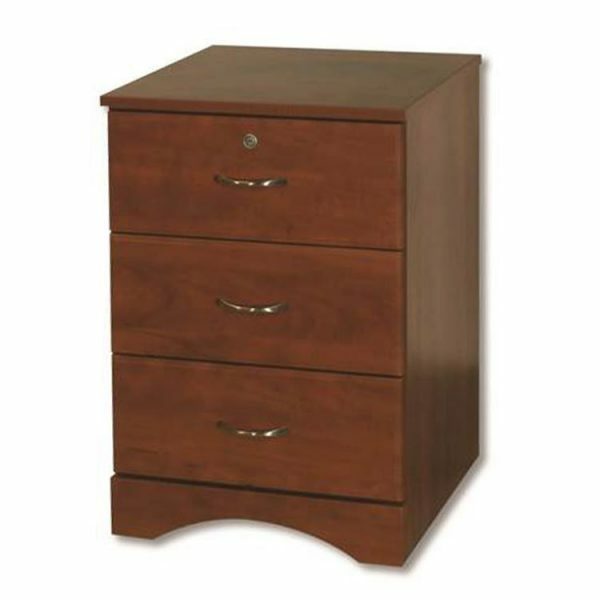 30″ w x 18″ d x 28″ – 45″ h Weight: 55 lbs.